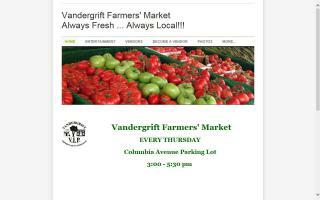 With over 100 Vendors, you'll be able to find all kinds of fresh picked produce, a wide variety of flowers from annuals to perennials to fresh cut arrangements. We have straight from the farm beef, poultry and eggs, along with specialty breads, pastries and hot cooked foods. Honey and maple syrup too. Also available are tons of handmade crafts including jewelry, purses, country crafts, wood items, pet items, dog treats, candles and much, much more. There is a different special guest every week! Come check us out - you will not be disappointed. 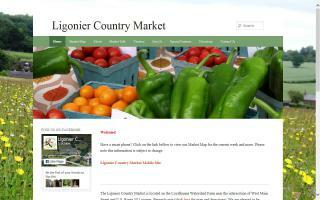 The Ligonier Country Market is located on the Loyalhanna Watershed Farm near the intersection of west main street and U.S. Route 30 Ligonier, Pennsylvania. 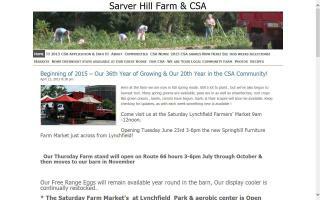 Market is open from 8:00am - 12:00 Noon every Saturday starting late May through the first Saturday in October . Market is open rain or shine! As of 2014, reported offerings include: baked goods, cheese, crafts, flowers, eggs, herbs, vegetables, honey, jams, maple products, meat, nuts, plants, poultry, prepared foods, soap, wine, coffee, beans, fruits, juices, mushrooms, and pet food. As of 2013, reported offerings include: baked goods, herbs, vegetables, honey, plants, and soap. 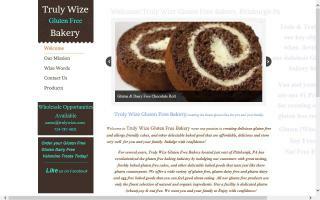 We are a gluten-free, earth friendly, bakery that also offers Eco friendly organic gifts for all occasions.